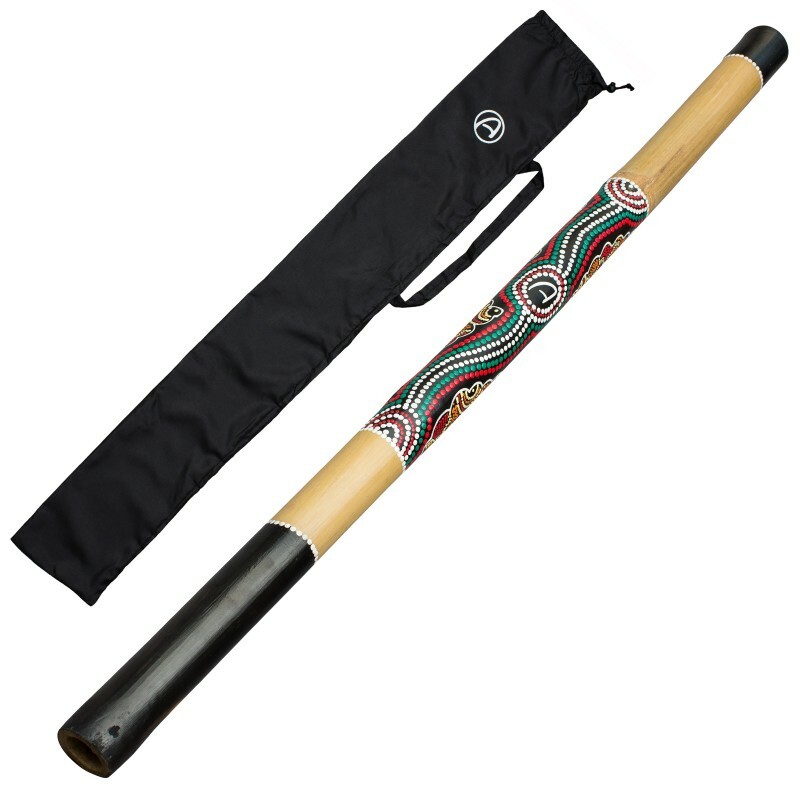 Beautiful hand painted bamboo didgeridoo with a wooden mouthpiece. 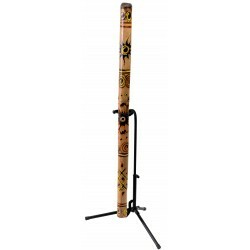 Bamboo didgeridoos are very suitable instruments for beginners. The didgeridoo has a nice low tone that comes through the small diameter of the bamboo wood. 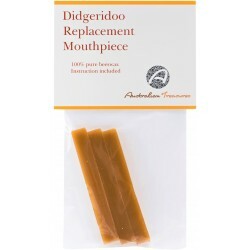 This didgeridoo comes with a nylon Bag!